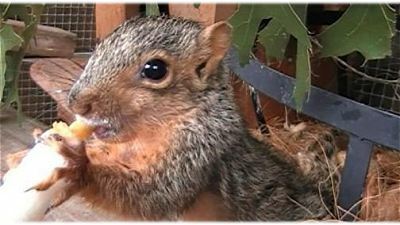 Hurricane Harvey squirrely victims need help! The Houston SPCA is taking in the brunt of the damage and has as of now, the evening of 8/25/17, 60 orphaned baby squirrels. They need donations and possibly support in a few days from Texas wildlife rehabilitators in all Texas to pitch in and take in a few babies. Stay tuned for more updates! please reach out to the Houston SPCA. Click HERE! 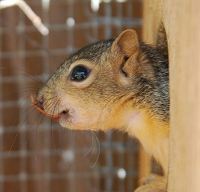 PLEASE CALL THE DALLAS FORT WORTH WILDLIFE COALITION AT (972) 234-9453 IF YOU HAVE A SQUIRREL EMERGENCY. 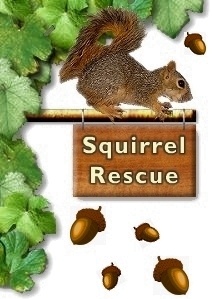 The Squirrel Rescue site a sister site of the Rainbow Wildlife Rescue with a collection of squirrel facts, photos and movies of baby squirrels as well as other important information about baby squirrel care. The information was acquired from many sources and personal experience. Its purpose is NOT to serve as a reference, but rather to address some of the most commonly asked questions about this widely known, yet rarely understood little animal. Keeping squirrels and small animal pets happy is easy with Pets at Home with the support and experience that they offer. Watch how to feed a Baby Squirrel! Baby squirrels sometimes fall out of a nest that has been damaged in a storm or by an aggressive male squirrel. The squirrel may not be an orphan at all, but may have just fallen from its nest. If one squirrel has fallen from a damaged nest, others may have fallen out as well. 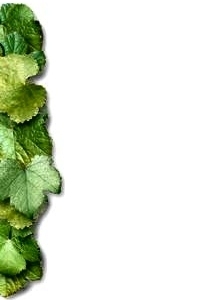 Make your landscape more eco-friendly and squirrel-friendly by installing LeafFilter. Look under bushes and fallen leaves where other babies may have taken cover. Lock up any lose dogs and cats and keep watch, from a distance, for one to two hours. It is recommended that you warm the baby squirrel in your hands or by holding it close to your body and then place it at the base of the tree. Given time, the mother will return and retrieve her baby. The scent of humans will not stop the mother from taking back her baby. If the weather is cold, line a box with some towels and a hot water bottle wrapped in a towel. Place the baby in the box and the box at the base of the tree. As an alternative to squirrels as a nuisance you can contact a humane removal service.